Bryce Fullwood will drive Matt Stone Racing’s second ex-Shell V-Power Racing Falcon in the 2018 Dunlop Super2 Series. 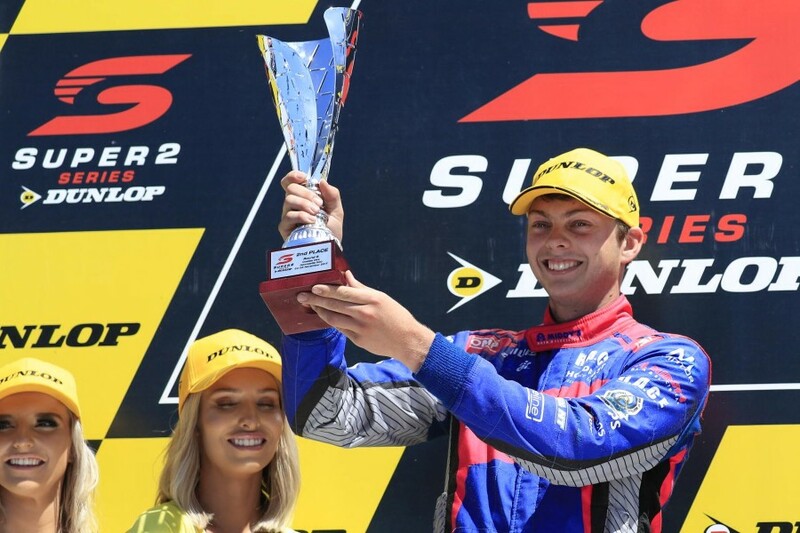 For his fourth Super2 campaign, the 19-year-old joins the team that won the 2017 series with Todd Hazelwood and is graduating to the Supercars main game. 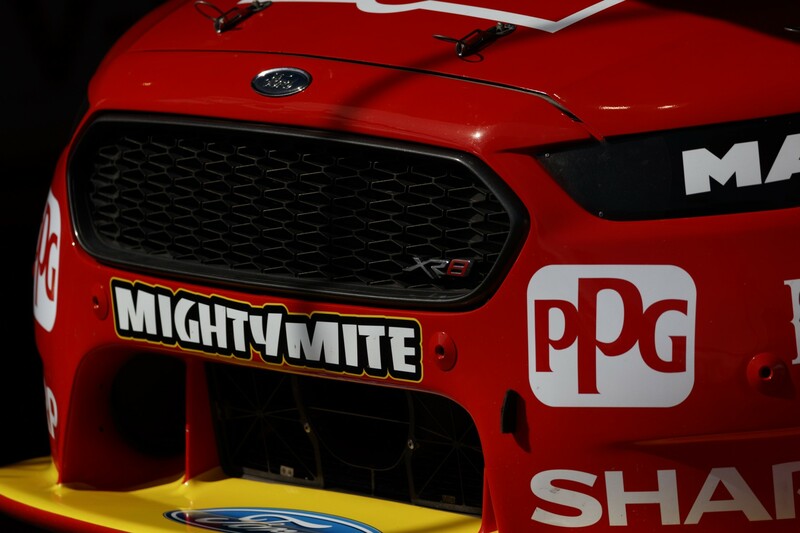 MSR has purchased a pair of FG X Falcons from DJR Team Penske, set for delivery in January, with Hazelwood to race one in the Virgin Australia Supercars Championship and Fullwood the other in Super2. 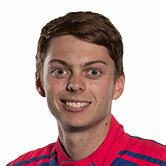 "I’m really looking forward to racing with Matt Stone and his team," Fullwood said. "To be part of a team that’s in it’s infancy in the main Supercar Series will be pretty special. "I’ll be learning a lot from Todd who I’ve known for many years, having first met in go-karts. "Todd has shown that great reward can come from hard work and I’ll be working as hard as I can to emulate Todd’s success in the Super2 Series." Fullwood has spent the last two seasons with MW Motorsport, starting 2017 in an older-model Falcon but switching to a Nissan Altima mid-year. The Territorian subsequently claimed three race podiums in the second half of the season on his way to 11th in the standings. "I have thoroughly enjoyed my time with MW Motorsport for the past two years," he added. "Matt [White] runs a really professional race team, my engineer Brendan [McGinniskin] has taught me so much and I’m going to really miss everyone there. "It’s going be a new challenge working with new people and a new car after I’ve just clicked with the Nissan, however with the success of the past 12 months for DJR Team Penske in those chassis, we are hoping we can utilise that and come out with a very competitive package for 2018. "Hopefully it won’t take too long to get our heads around the Ford, then we can challenge for podium finishes and ultimately the championship." For its part, MSR could field both a Ford and a Holden in the class for a third-straight season. In 2017, Triple Eight-built Commodores were raced by Hazelwood and Adam Marjoram, while Brodie Kostecki ran an older-generation FG Falcon that is now ineligible. Matt Stone told Supercars.com his outfit would “potentially run a Commodore as well” as its new Falcon.